Just a reminder that New Years Tokens and old holiday items will go out via quests until 11:59 on January 16th! 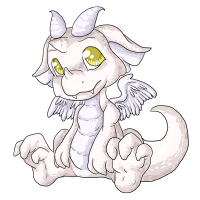 Fireflies the Common Experiment #8001 has won the Pet Spotlight! 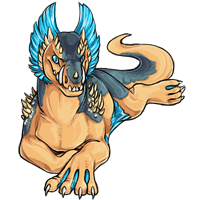 Merus the Custom Chibi Magnus has won the Pet Spotlight! Bedtime the Golden Escalade has won the Pet Spotlight! 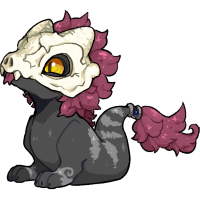 Sheepdog the Custom Dawn Hipottu has won the Pet Spotlight! Melika the Custom Aqua Celinox has won the Pet Spotlight! Does it really matter how the Hustler got his hands on these new plushies? 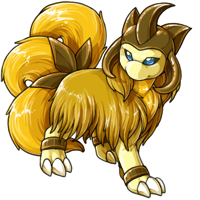 Alchium the Nightmare Noktoa has won the Pet Spotlight! It's getting cold out there. Luckily, this glacier noktoa is keeping itself plenty warm by puffing up all of its feathers. How do you keep warm in the cold weather? Climb up the hill and fetch this vintage plushie. 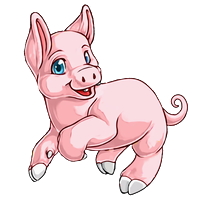 Cubo the Custom Chibi Experiment #625 has won the Pet Spotlight!